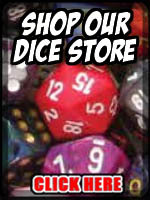 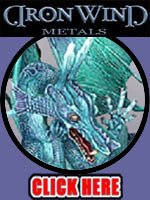 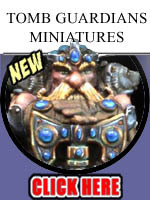 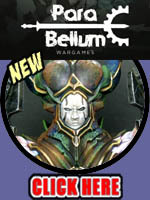 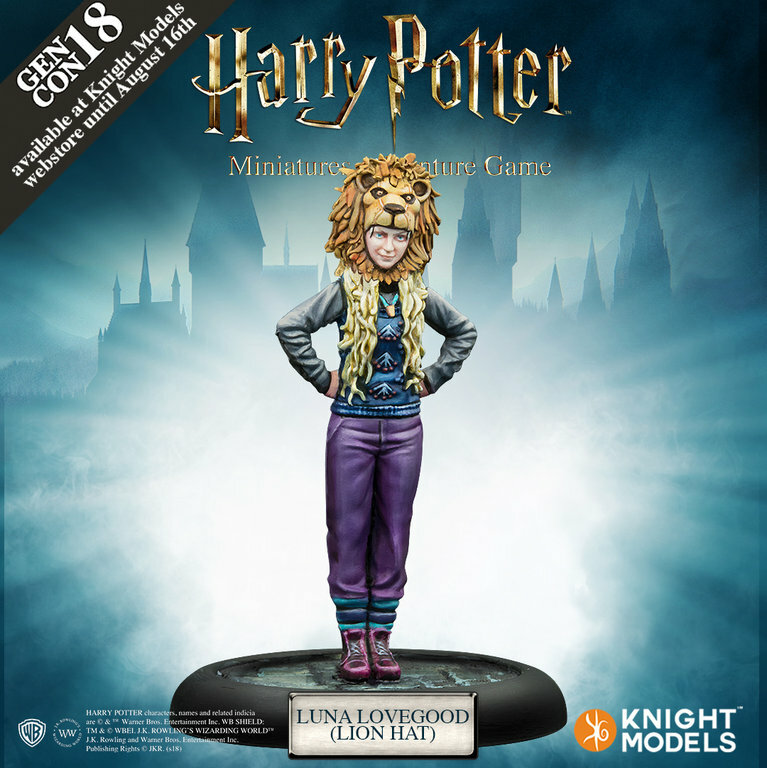 Your Price: $19.99 - HARRY POTTER GENCON 18' EXCLUSIVE, LIMITED STOCK! 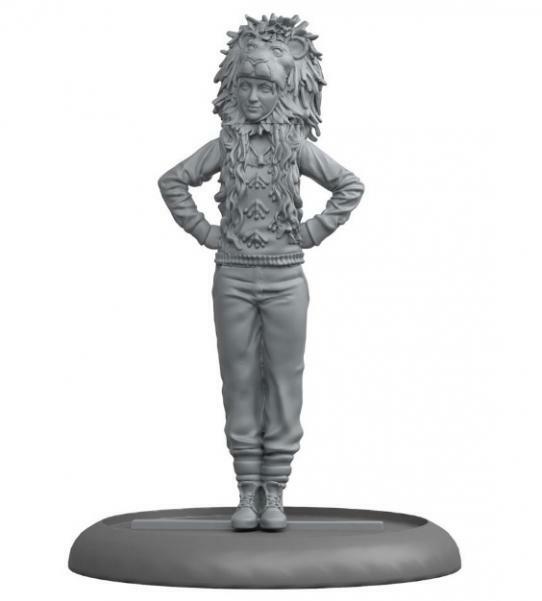 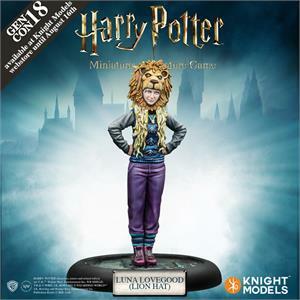 This special GENCON 18 sculpt features Luna Lovegood with the famous lion-topped hat she likes to wear to Quidditch games in order to show her support for Gryffindor. It is said that when Luna taps the hat with her wand it lets out an extremely realistic roar.